Bearsted FC were invited to join the newly formed Step 6 Kent Invicta League for the start of the 2011/2012 Season, with the prize for the Champions being promotion to the Kent League. 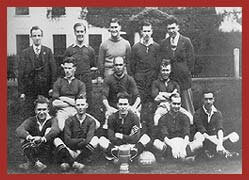 Bearsted FC was founded in 1895 and is one of the oldest clubs in Kent. Originally playing on Bearsted Green the club moved to Honey Lane, Otham in 1998 to enable the club to compete in the Premier Division of the Kent County League. The club runs approximately 20 teams including our development squad at Roseacre School for 5-7 year old's, before joining the Junior Section of 8's - 18's (including girls). Bearsted FC are proud of our ladder of football, which aims to offer opportunities to players of all levels, including development into our Kent Youth League sides, Senior Reserves and First Team. Bearsted FC is a senior club and has teams representing the Kent Invicta League, Kent County League, Kent Youth League, Maidstone & Mid Kent Sunday League, Maidstone & District Minor Primary League and Invicta Primary League. 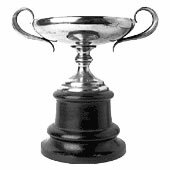 Since reaching the finals of the Kent Senior Cup in the 2006/2007 Season, where we were narrowly defeated by Whitstable Town 1-0 from the Kent League, the First Team have had a run of lean years, having won the Kent County Premier League trophy in successive years in 2001/02, 2002/03 Seasons. The next chapter of the clubs history began in March 2011 when planning permission was finally granted on appeal for a 114-seater stand and floodlights for our Honey Lane ground. All the above ground improvements including the publication of The History of Bearsted FC were achieved in time for the 2015 - 2016 season. The icing on the cake came by becoming 2015 - 2016 League Champions of The Kent Invicta League and in doing so gained promotion to Premier Division of The Southern Counties East Football League, formally the old Kent Invicta League. A truly great achievement by everyone associated with Bearsted Football Club. For more information on playing, coaching or simply being part of Bearsted Football Club, please contact us. 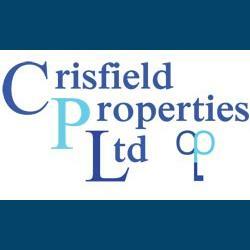 Bearsted Football Club was founded in 1895. We are one of the oldest clubs in the County of Kent . Some early history of the club can be found in the book "A history of Bearsted and Thurnham". The club was reformed after the Second World War and continued its participation in the Maidstone and District Saturday Football League running first and reserve sides. It was in the mid 1970's that the Club emerged as one of the leading local Maidstone teams. After applying to join the Maidstone League`s Premier Division the Club finished runners up for three consecutive seasons and then champions for three successive seasons. At the same time the youth section of the Club started when we took under our wing a young boys club, Bearsted Hornets, who ran U12 and U14 sides. In 1982 the Club was elected into the Kent County League. Since then the Club has won almost every league and cup competition run by that League. The Club celebrated its Centenary in 1995 , the occasion being marked by a Dinner at the Great Danes Hotel. Commemorative Certificates were presented by both the Football Association and the Kent County Football Association. The toast to the Club was made by Bob "The Cat" Bevan the well known football raconteur. For its first 100 years the Club played on the Green at Bearsted. However the higher standard of football in which the Club plays requires better facilities. So in 1998/9 we moved to our present ground at Otham. Since then the Club has invested heavily in improving the excellent facilities there. In the 1999/00 season we reached the semi final of the Kent Senior Cup (defeating three Kent League sides on the way) before losing to Deal Town who later went on to Wembley to win the FA Vase. In the same season the Times reported on our League achievement in going unbeaten until the first weekend in May. 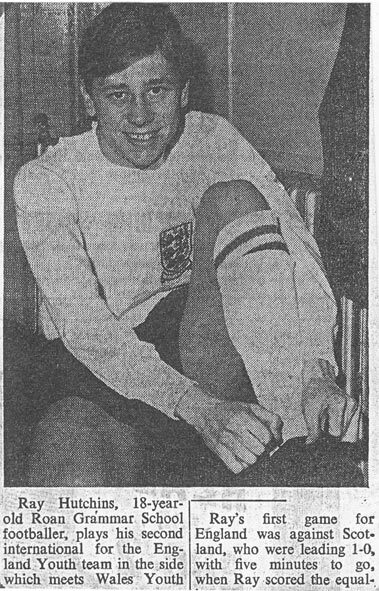 In the season 2002/3 the Kent County League represented England in a EUFA tournament , its representative side being managed by Bearsted's first team manager and coach and with 5 Bearsted players representing England. The Club is very proud of the individuals who have represented their country. The Club were awarded FA Charter Status in 2005. Bearsted FC have had the honor and privilege of being involved in the early development of many players that have gone on to play at a higher standard with names like Doug Loft, Adam Birchall, Danny Spiller to name but a few. 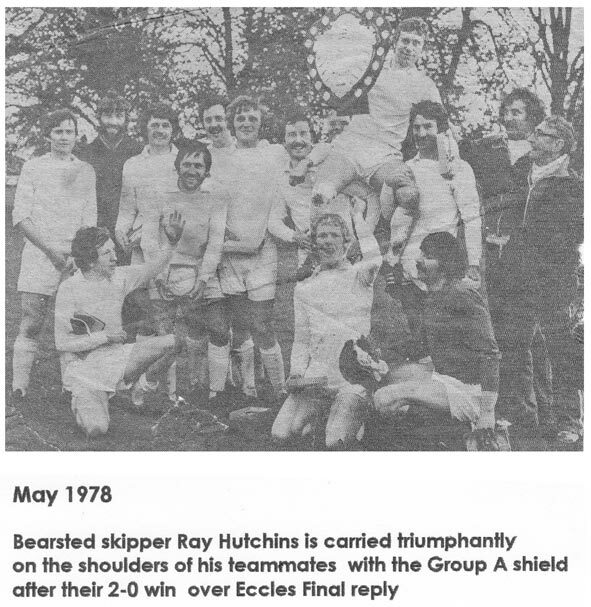 Ray Hutchins was a player that joined Bearsted after he had played at a level that very few people appreciated.Ray Hutchins joined us during the seventies as a player serving the Club during which time he was involved in many of our successful league and cup campaigns. After he retired he became our First Team Manager taking up the mantle from Russ May, another ex-player and stalwart, and continued to bring home the trophies. Following his spell in charge Ray remained an active member of the Club striving towards its further development and enhanced reputation in Kent Club football. Sadly Ray died suddenly on a golf course in 1999 leaving us all quite shell-shocked at the time. However, even after 14 years he is still fondly remembered and missed and it is for this reason that ever since his death his former team mates and friends have held a lunch in early December to commemorate his life. This event, to this day, is still well attended by these acquaintances coming together to both remember Ray and at the same time, through him, enjoy many fond memories together. In addition to this the Club holds an annual golf day during the Summer where his memory lives on. As mentioned previously Ray first played for us, during which time it was apparent what a fine player with such an elegant style that we had. However, during all the years we knew him, none of us really appreciated as to what high standard he had played at. Of course, why should we because he always remained so modest about it and very rarely would be mention it. It was therefore interesting for us to have received this article, forwarded to us by one of his daughters, which she had recently received. This piece was written by one of this old friends and team-mate Andy Wheeler during his time playing at Redhill FC. 'Over the years I have been asked many times about former great players that represented the Club with distinction. This article, or ones similar, has been published before and it's well overdue an update as we were friends and played many times together. He was one of the highest quality players ever produced by Redhill. One of the most remarkable players ever to have played for Redhill was Ray Hutchins. A product of Roan Grammar School, Blackheath. Nearly every club in the country was chasing his signature but he chose to sign for Redhill under manager Eric Nicholls. Football become secondary to Ray as he pursued a career in accountancy and through the London Chartered Institute I was able to contact his family, only to be told that he had sadly died in December 1999. A framed photo of Ray Hutchins, a wonderful player in action against Scotland at Ayresome Park, Middlesborough, is proudly on display in the clubhouse at Redhill.